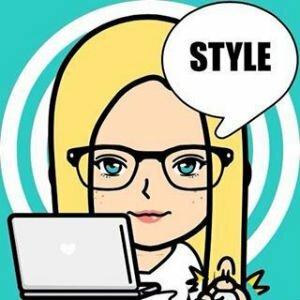 AlexandAlexa, hailed as the ‘Net-a-Porter for under 14 year olds’, is a global online style destination for kids that allows you to shop and buy children’s clothes with confidence. AlexandAlexa offers the best in childrens’ designer clothes, shoes, accessories, kids toys and designer baby gifts. 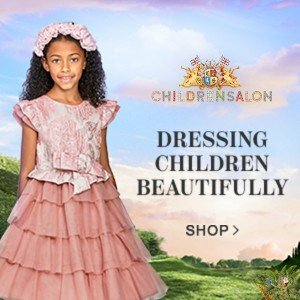 An award-winning site you can trust, AlexandAlexa.com has been honored by UK’s Junior Magazine as the Best Online Fashion Retailer two years running, recognizing them for their commitment to customer satisfaction. 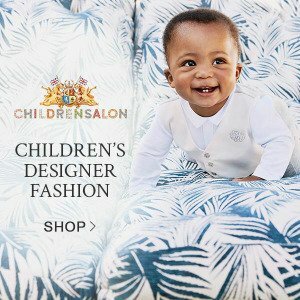 AlexandAlexa ships designer baby clothes & children’s clothing worldwide and offers FREE DELIVERY on all UK orders over £30. AlexandAlexa.com also offers a same-day courier delivery service around London and FREE returns from anywhere in the world. Raising a baby comes with stresses of its own, so at AlexandAlexa, we do not believe one of those stresses should be shopping for baby clothes. Operating online, we are able to provide our customers with a variety of baby clothes UK brick-and-mortar retailers lack the space to provide. 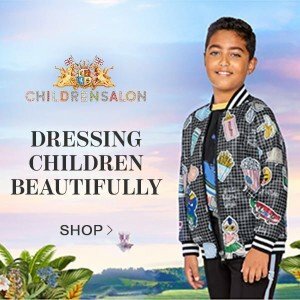 For Boys, from designer baby boy clothes to kids designer clothes for teenage boys, AlexandAlexa.com offers over 200 luxury kids fashion and sporting labels all under one roof. You’ll find designer boys clothes from jackets, coats, trousers and t-shirts by leading designers: Boss, Burberry, Dolce and Gabbana, Fendi, GANT, Paul Smith Junior, Ralph Lauren, Roberto Cavalli and many more. For Girls you’ll find a wonderful selection of designer clothes for baby girls up to 16 years. From the frilly, girly, princess look to cool, urban inspired sophisticate, you’ll find the perfect girls outfit delivered straight to your doorstep. Leading girls designers include Monnalisa, Stella McCartney, Missoni, Scotch R’Belle, SuperTrash, Mayoral and many more.